Eddie has offered me this chance to let off steam on the subject of critics. I suspect he sees it as a matter of public safety, fearing otherwise an explosion of Krakatoa-like proportions which might wipe out the entire population of the Northern Hemisphere. Not a bit. Not today, anyway. Not when a group of beautiful, intelligent child critics, together with a panel of adult critics from The Historical Association, has just given a Young Quills Award for best historical novel to my book Song Hunter (‘a great read despite its deeply complex subject matter…I found myself very wrapped up in the story…and I finished it with a lump in my throat’). Hmmm…perhaps that’s going a bit far. I love the Young Quills critics. Apart from having exquisite taste and minds ready to embrace an unfamiliar setting, they, being children (for whom the book was written) and historians (who know about life 40,000 years ago) are in their own ways experts, aren’t they? 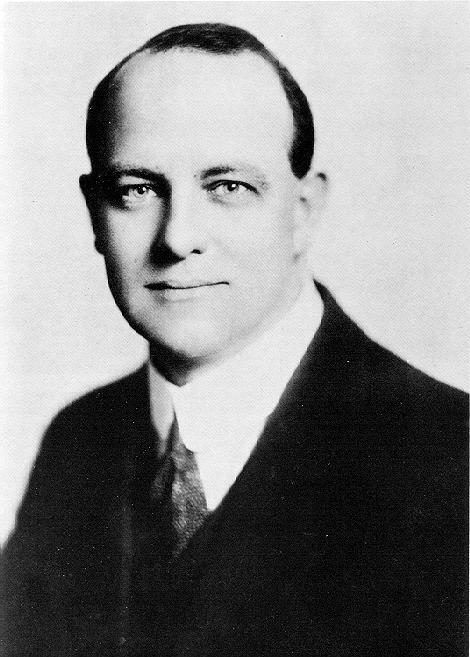 For, as the glorious PG Wodehouse points out in his golf story collection The Heart of a Goof, ‘a writer…is certainly entitled to be judged by his peers…and I think I am justified in asking of editors that they instruct critics of this book to append their handicaps in brackets at the end of their remarks. By this means…the sting of such critiques as ‘We laughed heartily while reading these stories – once – at a misprint’ will be sensibly diminished by the figure (36) at the bottom of the paragraph. While my elation will be all the greater should the words ‘A genuine masterpiece’ be followed by a simple (scr.)’. A good critic knows what he’s talking about, has an open mind, and has read the book. Ideally, (and surely I may dream, even though the world is such a sad imperfect place) a critic also shouldn’t be having an affair with, or be employed by, the artist or his publishers. Or, come to think about it, their rivals, either. Do please leave your most critically-acclaimed comments in the box below. Congratulations Sally on winning Young Quills Award with your Song Hunter. After your first ranting - which is so frequent among writers (I have two writer friends and the same happens to them, from time to time. 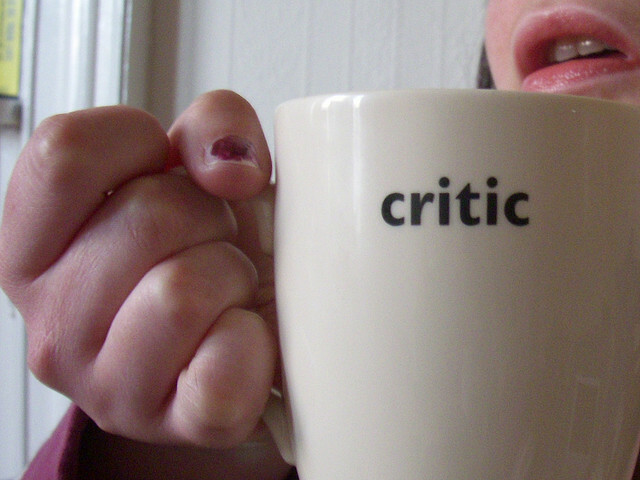 Not only from critics but - a new phenomenon? - some viciousness they face from online "critics") - this award must have made you feel even more grateful that your public did read the book you wrote, enjoyed it thoroughly and then went and recognized you with the deserved Award. The second part of your post does suggest something very Peter Panian ahahahah the reward - finally - for a job well done. And for not murdering anyone while waiting for the happy to take place. Thank you very much Teresa, that's very kind. Yes, I was hugely pleased to know that people had liked the book. And, also yes, now that we have online reviewing things can take a particularly nasty turn from time to time. You also get quite a lot of "I gave this book one star because it didn't have any hedgehogs in it, and I'm really only interested in books about hedgehogs" type reviews. I always watch out, too, for the five star reviews posted before publication. That's a sure sign that the reviewer knows the writer. Still, when you've spent a year thinking as hard as you possibly can about something and weaving it into a story, and then someone understands what you've been trying to say - well, that's just magic. In some ways, I agree with Stephen Fry when he asked what type of life is that of a critic, someone that doesn't create art themselves but rather spends mortal years going ''M'eh" about the work of others (that's not a verbatim Fry quote, but it's my understanding of what he said once on Room 101). However, at the same time I do value the work of professional critics; spending €15 to see a film at the cinema, or spending 2, 3, 6 or however many hours reading a book is quite an investment of time and resources, so there are particular critics and publications whose opinions I respect, even if I don't ultimately agree with them.